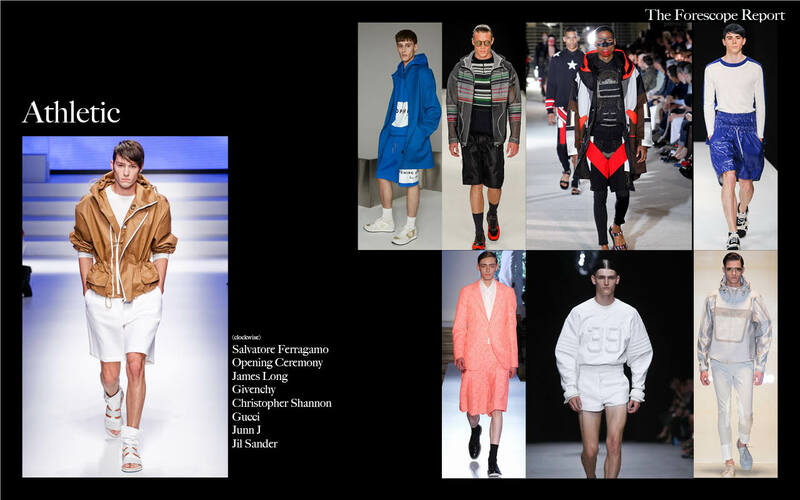 THE LOOK: Designers are drawing lots of inspiration from sports. Although it will be a soccer year, cycling look takes the center stage as we see cycling fashion gain traction around the world. Besides, shorts are getting loose and wide, and suits getting soft and less tight. THE PATTERN: The tropical floral motif is going to be huge, but it’s not the regular summer sunny bright. 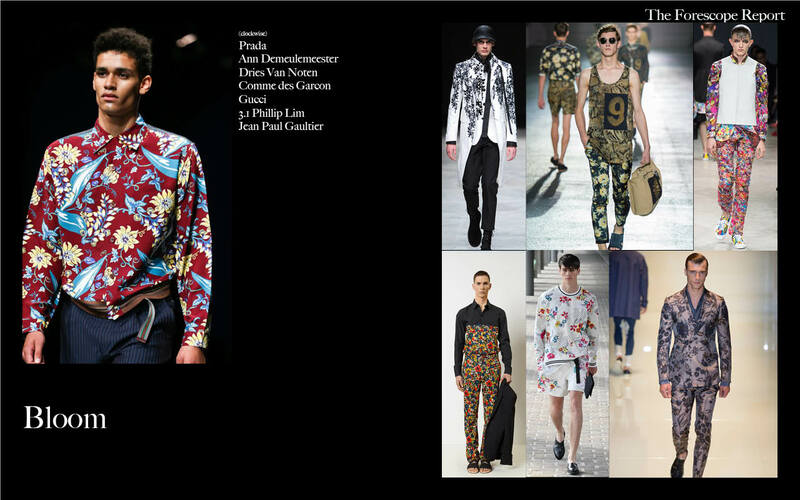 Flowers are blooming in the dark, as seen in Prada and Dries Van Noten. 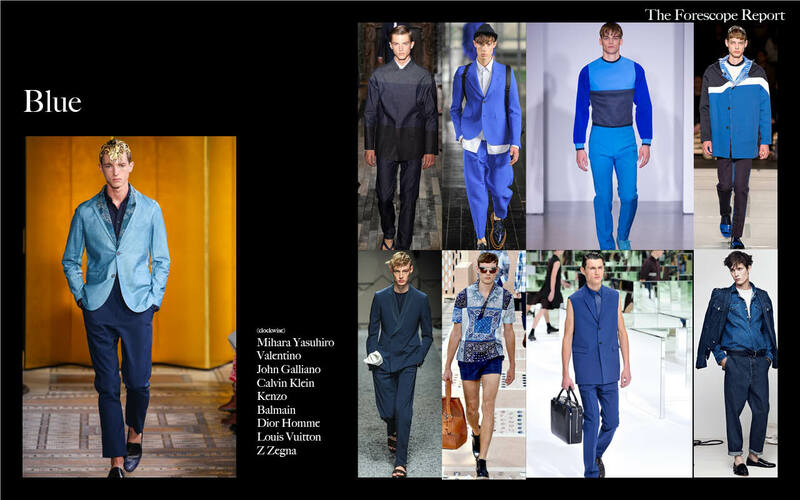 THE COLOUR: Blue is definitely the colour, and almost every hue of blue is being used. It is sometimes about putting multiple blues together, like in Calvin Klein.